Plumbing issues are something you will never like to encounter, but can crop up sooner or later – especially when you least expect it. To a plumber, plumbing issues are an everyday occurrence. 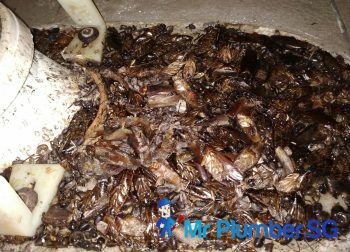 So, if you are thinking that plumbing issues may not affect you sometime soon, think again. 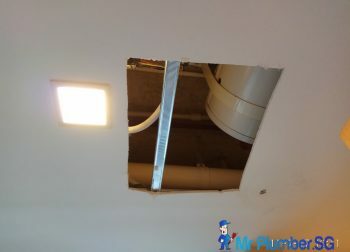 Whether it comes to broken pipes, leaky faucets, sewer damages or clogged drains, you have to call up a professional Singapore plumber who has the license, skills, tools and expertise to deal with the task. 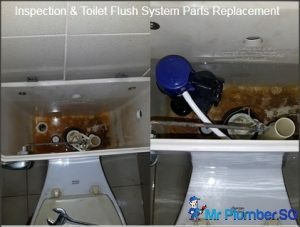 To for the most recommended plumber in Singapore, here are some factors to take into consideration before looking to engage a plumber. 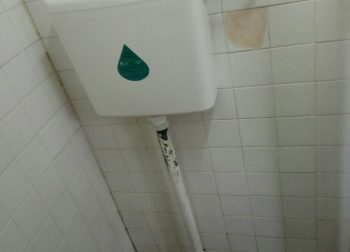 Having a license could be important to getting certain big projects for plumbers in Singapore, especially HDB plumbers. But more plumbers in Singapore does not need a license to solve leakages and broken pipes as these are mostly domestic plumbing issues. 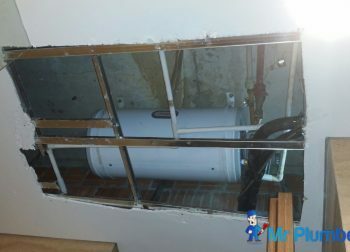 If you are a big company looking for a plumber to do a big project, always check for their license. For most domestic plumbing issues, the next few factors will be more important. You should always find out how long the plumber has been operating. 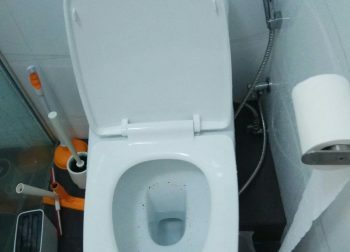 A big plumbing company is likely to hire only experienced plumbers, but it is good to ask about the level of experience to be on the safe side and not risk your time, money and fixtures with a rookie. If the company has been in business for at least 5 years, you can expect quality work. References from your colleagues, reference from your friends, references can come from anywhere. You could always ask around on the internet to check on a plumber that you are planning to engage. Some of these plumbers have testimonials as their references on their websites even. Do look out for plumbers with a good reference. Check whether the agency charges affordably. There is only one way to know – by getting a minimum of 3 estimates from 3 different plumbing companies. 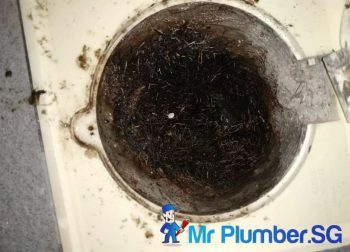 Always beware of plumbers who charge way too cheaper for their services, as they are likely to use inferior components to make up for their affordability. Look Singapore plumber services that offers work with guarantee, and check if the warranty is extended to the components as well. In Singapore, most plumbers offer warranty that covers their services for 1 month to 3 months depending on the service involved.